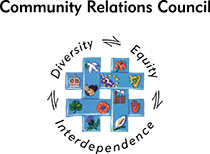 A general election was held in Southern Ireland to elect a new parliament that could determine a constitution for the new Irish Free State. 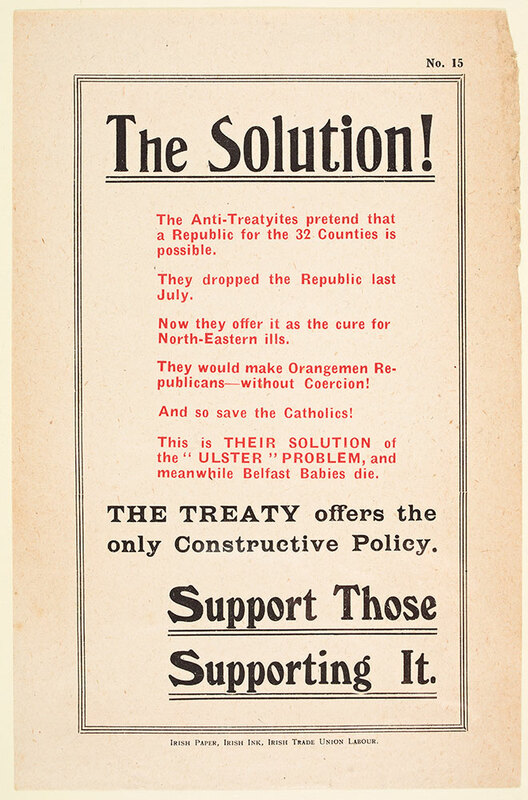 The results of the election showed that the majority of voters were in favour of the Anglo-Irish Treaty, with pro-treaty Sinn Féin winning 58 seats compared to the anti-treaty's 36. 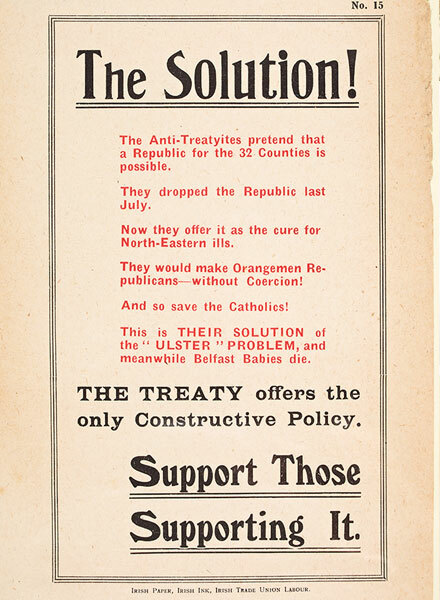 Pro-treaty leaflet detailing some arguments about the anti-treaty supporters.